Tonya Johnston, MA, is a Mental Skills Coach and author who works with riders all over the world. Tonya specializes in working with equestrian athletes from disciplines such as hunter/jumper, three-day eventing, and dressage. 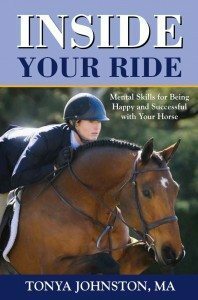 Tonya’s book is called “Inside Your Ride: Mental Skills for Being Happy and Successful with Your Horse“. Tonya’s clients range from youngsters just starting out in the pony divisions, to professionals competing at the international level. She conducts mental training clinics throughout the country and works with high school and university equestrian teams, including the Stanford, Smith and USC Equestrian Teams. Tonya has presented at the U.S. Dressage Federation and the U.S. Eventing Association national conventions, as well as the national conference for the Association for Applied Sport Psychology. She has a regular column called “Inside Your Ride” in Practical Horseman magazine. Tonya is a frequent contributor to Bernie Traurig’s Equestriancoach.com and Equestrianprofessional.com. 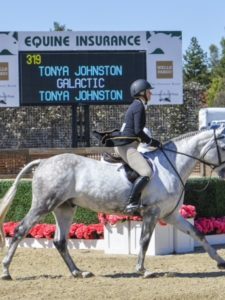 Tonya has appeared in a variety of equestrian magazines including The Chronicle of the Horse, The Equestrian News, The Plaid Horse, Equine Journal, iJump, Horse Showbiz, Equine Wellness, Paint Horse Journal, Riding, and Hoofbeats. 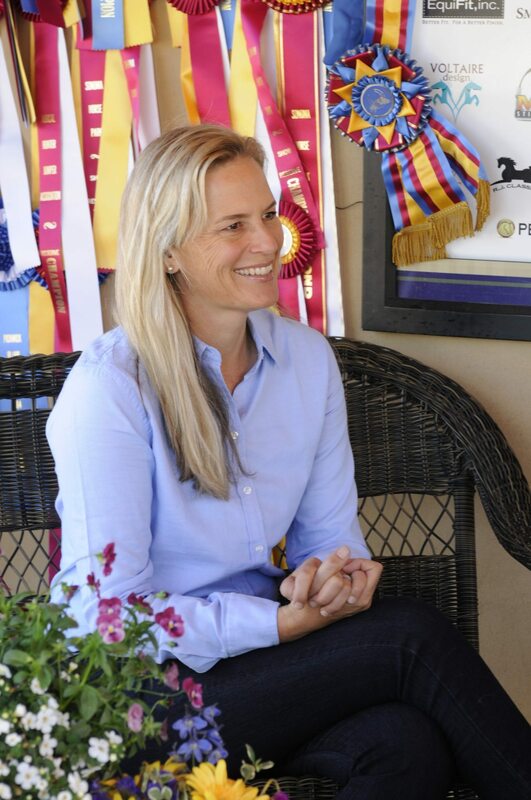 For four years she wrote a regular column for Eventing USA, the official publication of the U.S. Eventing Association. Tonya’s passion for the mental side of sport developed through a lifetime of riding and competing. She was always intrigued by the behind-the-scenes preparation and psychological skills that helped people succeed. Tonya has many championships, wins and year-end awards in the jumper and equitation divisions to her credit. She has won the CPHA Foundation Medal Finals ?22 & Over, Foxfield Medal Finals?, Hudson & Co Jr/Am ?Medal Finals ?and PCHA Adult Medal Finals as well as a variety of hunter derbies. Tonya feels that competitive involvement in the sport helps her to better assist her equestrian clients; she rides with Hope and Ned Glynn at Sonoma Valley Stables in Petaluma, California. For many years Tonya taught in the Sport Psychology Master’s program at John F. Kennedy University in Pleasant Hill, CA. She taught classes including Performance Enhancement A and B, Psychology of Injury, and Camp Development as well as working as a supervisor for applied sport psychology interns. In 2010 Tonya was awarded Teacher of Year in the Graduate School of Professional Psychology at JFK University, and in 2013 she was awarded the Alumni of the Year. Tonya received her BA in Psychology from UC Santa Cruz, and her Master’s in Sport Psychology from John F. Kennedy University. Tonya is a member of the Association for Applied Sport Psychology, and APA Division 47 – Exercise and Sport Psychology.